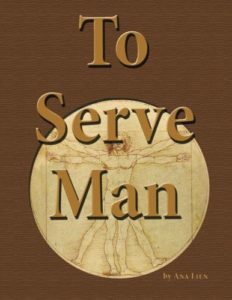 Make your Halloween costume really stand out by carrying a nice big copy of To Serve Man… and if anyone opens it up, they’ll find that yes, it is a cookbook! It’s filled with recipes for Man, for Hipster, for Lawyer and more (for entertainment purposes only, of course). Perfect if you’re dressed as a cannibal, alien, chef, or anyone else who may want To Serve Man! 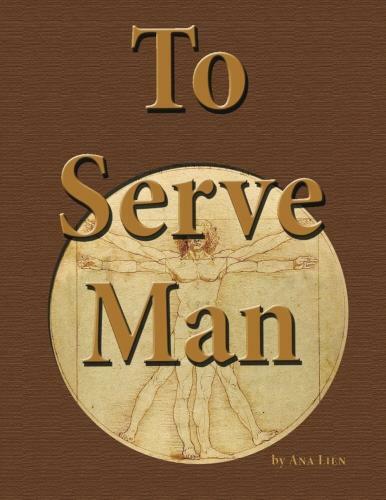 Order To Serve Man from Amazon! 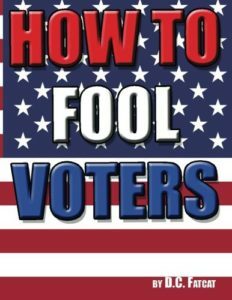 This prop book goes great with your political Halloween costume – dressed up as your least favorite candidate, Senator, Governor, or President? Carry a copy of this and let the world know how you feel about them. The large 8.5″ x 11″ side keeps the title big and clear; the title on both sides makes it easy to display. The inside is just the words PROMISE, LIE, and SMILE reprinted in big letters, one to the page in huge letters, so people can easily see what you’re reading. For entertainment purposes only; those looking for a serious treatise on manipulating voters should look elsewhere. 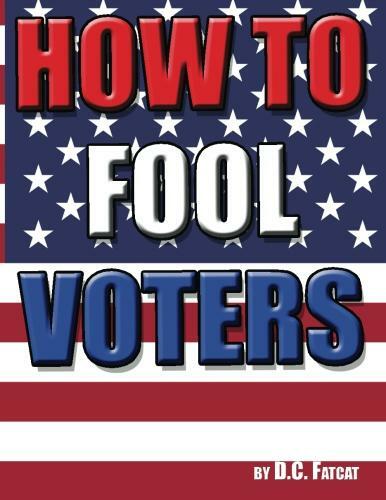 Order How to Fool Voters from Amazon! This unauthorized parody prop book is the perfect addition to your Halloween zombie costume. A full 8.5×11 inches, so it’s very visible when you carry it, the book is actually filled with page after page of valuable advice… if you consider “Ragha ragghh brrrrr. Grrrrrrr. Razahaaaaaaaaaaaa. Eeeeee ha, ha. Grrrrah, raaaahrg, grah. Grraaaah. Grrrrrrrrrrrrrrr. Raaaaahrraaaag. Grraha. Ha. Hrrrrrm! Graaaahrg. Braaaaaaainz. Grrrrrrrr. Arrrrgh, grrarrragh. Raaaaaah. Raaaaargh. Roooooooogggggg roog rooooo garugah. Raaagaah rooogh. Buh buh buh buh brrrrrrrrrrrrz. Grraaaah. Grrrrrrrrrrrrrrr. Raaaaahrraaaag. Grraha. Ha. Hrrrrrm! Graaaahrg. Braaaaaaainz. Grrrrrrrr. Arrrrgh, grrarrragh. Raaaaaah. Raaaaargh. Roooooooogggggg roog rooooo garugah.” to be good advice. 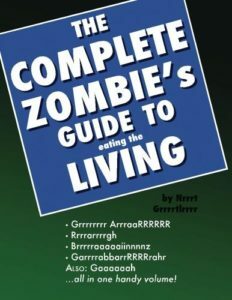 The Complete Zombie’s Guide to Eating the Living – don’t be caught undead without it! Order The Complete Zombie’s Guide to Eating the Living from Amazon! For all your witch and wizard costumes, here’s a prop book to carry around to show that you’re a serious student of your craft! NOTE: This book is intended purely as a costume accessory. 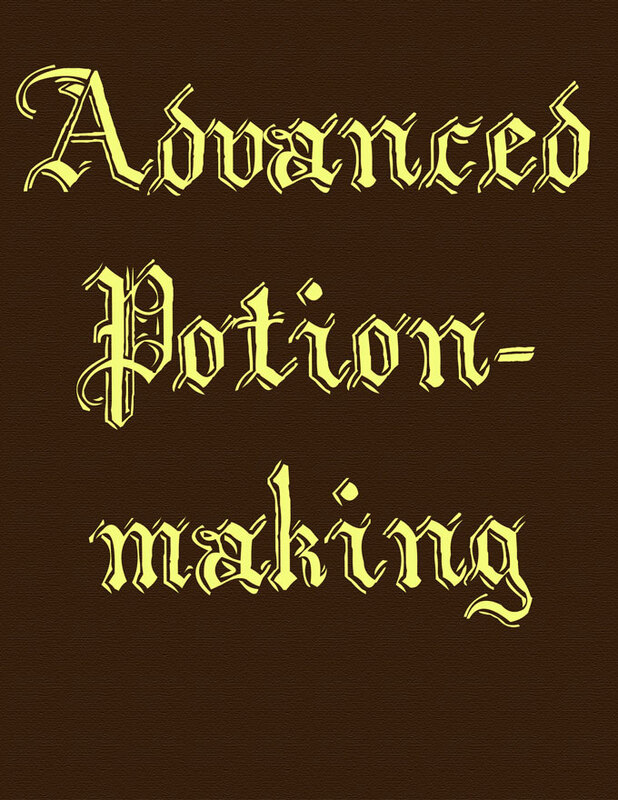 It does not contain any actual potion-making instructions. However, we have filled it with the contents of a book from the 1850s on magic and witchcraft, so there is something to read there if you want – but really, don’t buy it for the contents. Only buy this if you want a prop for part of your costume or display. 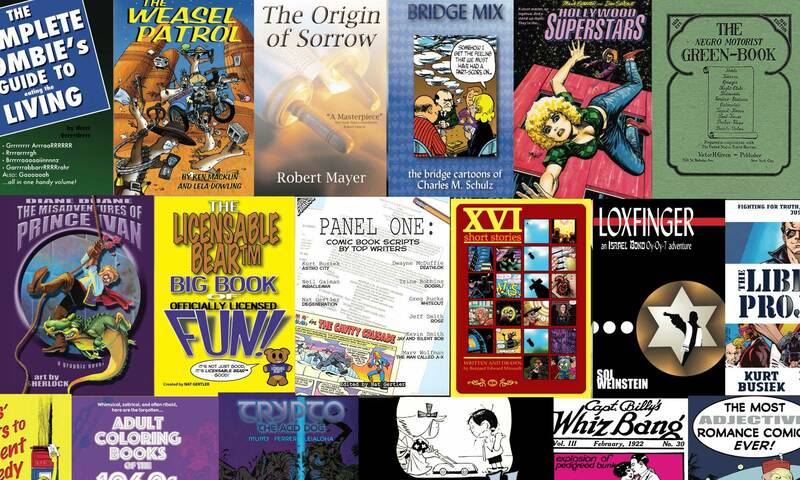 We here at About Comics don’t want anyone disappointed. 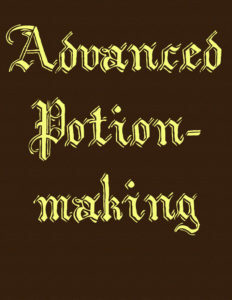 Order Advanced Potion-making from Amazon!